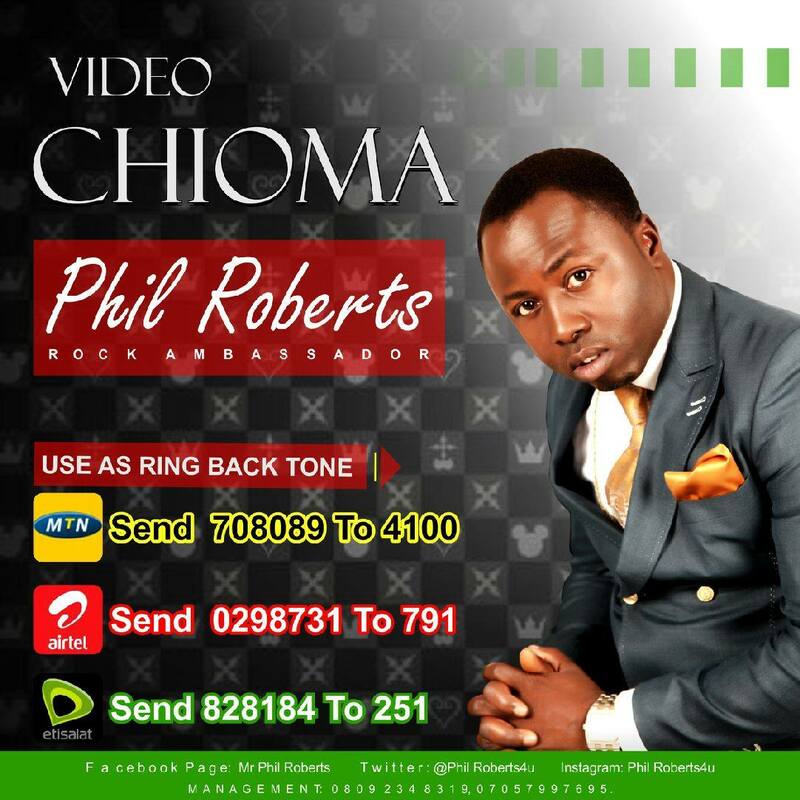 Phil Roberts Finally unveils links to some of his songs as demanded by Fans..
Popular Abuja based Gospel Singer, Phil Roberts has dropped yet another hit single titled “Be the Change”. 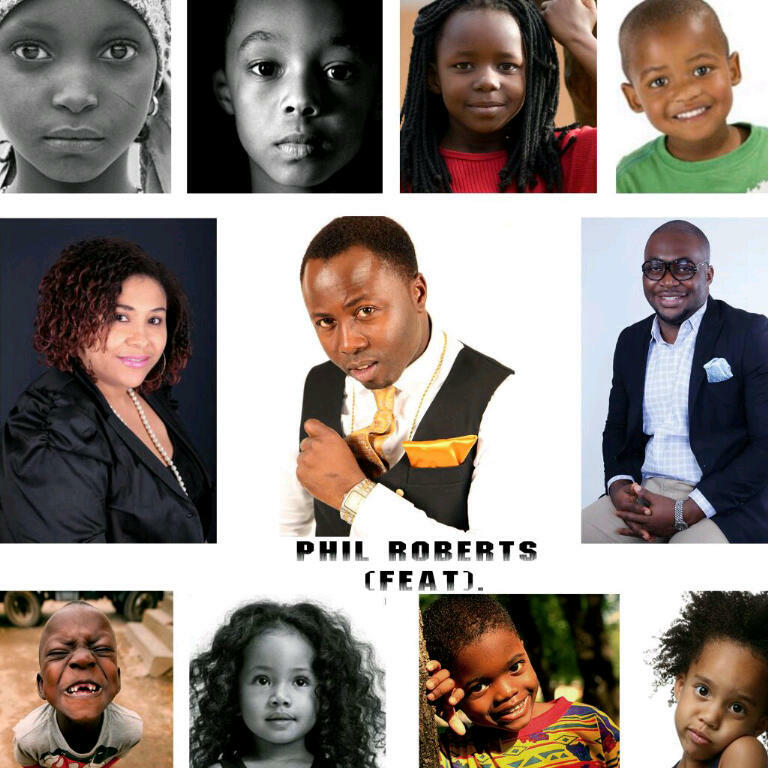 In this hit single he features Julietta, another Abuja based singer and Femi Nawaya. All other ground is sinking sand yea eh!